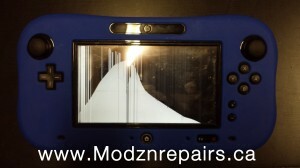 Now stocking new LCD and Touch replacement screens for the Wii-U Game Pad. Below is couple before and after pics. 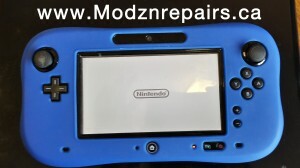 Contact us for pricing and installation times.